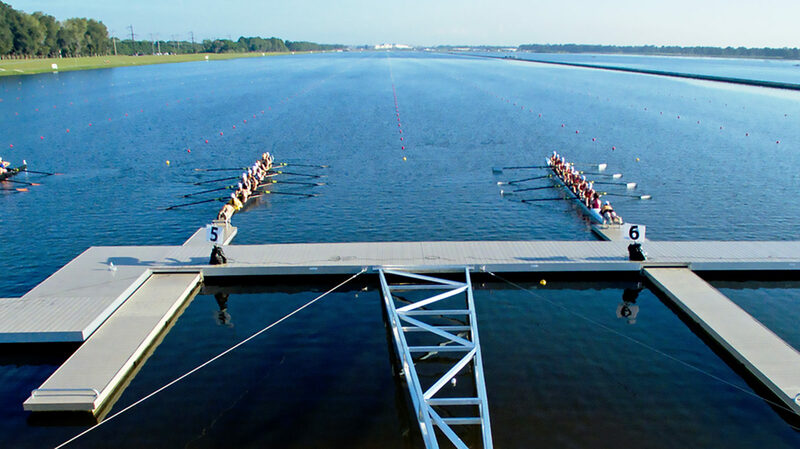 The 2017 World Rowing Championships took place in Sarasota, Fl., USA from 24 September – 1 October. The 2017 European Rowing Championships were held in Racice in the Czech Republic from 26 - 28 May. The first World Rowing Cup regatta of the Tokyo Olympiad took place in Belgrade, Serbia from 5th - 7th May 2017. The second World Cup Regatta of the 2017 series took place on Lake Malta in Poznan, Poland from 16 - 18 June.